Although there was a number of performances throughout the evening, the one that everyone was talking about was no other than Beyonce ft Jay Z opening the 2014 Grammys Awards with the song of the moment: “Drunk in love”. The super hot duet proved why they are the most powerful and sexiest couple in the music game right now, with this sizzling hot performance. Take a look below at the full performance. 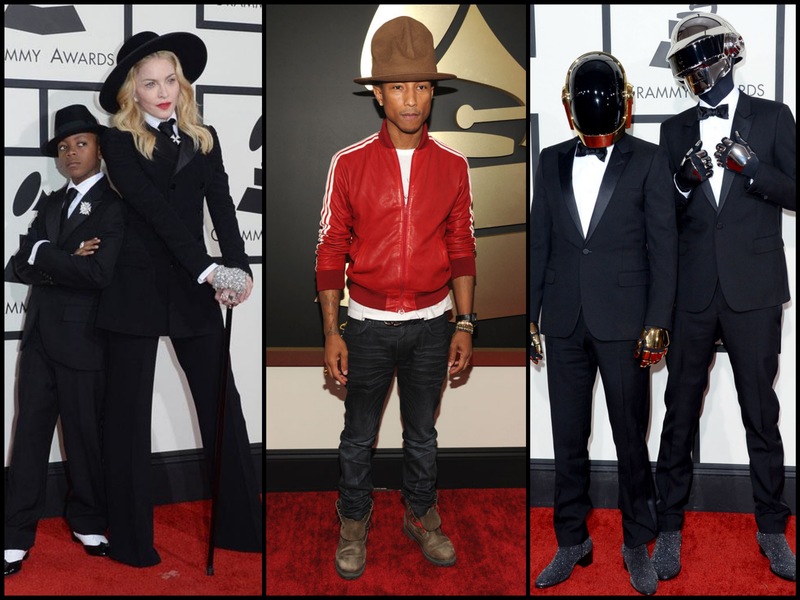 What did you think about the Grammys 2014?